Don’t you just love a sweet homemade Halloween costume? 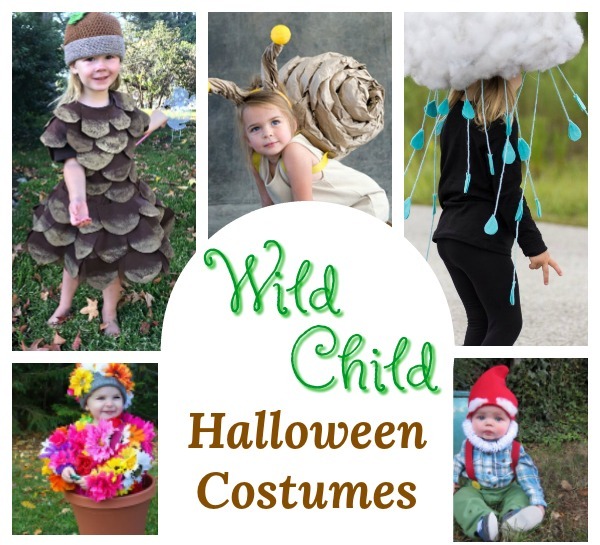 I was perusing Pinterest, as I have been known to do a time or two (hundred), and kept finding these adorable DIY costumes that I thought were perfect for this nature loving Mama and her little free spirits. 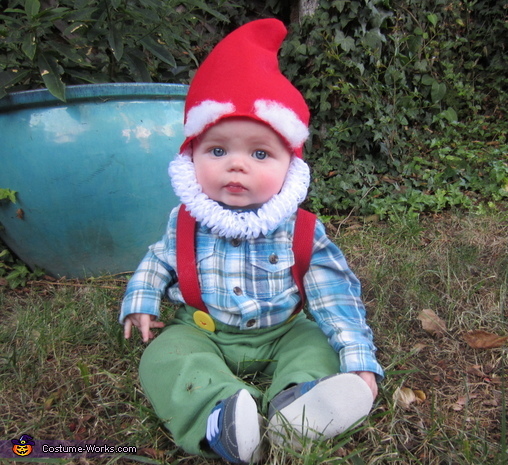 Garden Gnome, by Costume-Works. This sweet costume is homemade with pipecleaners, for the beard, and felt for the hat. 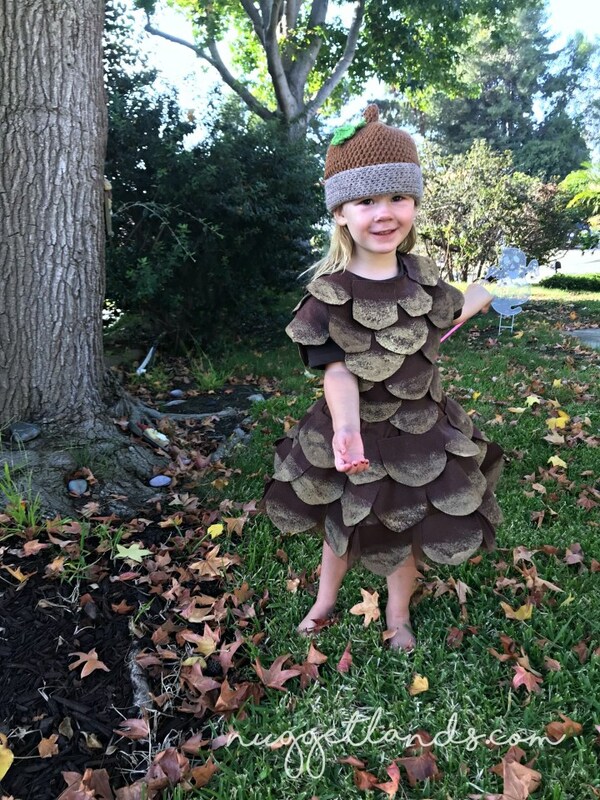 It is such a sweet little Halloween costume for a garden loving babe. Mermaid, by Mama. Papa. Bubba. Blog. 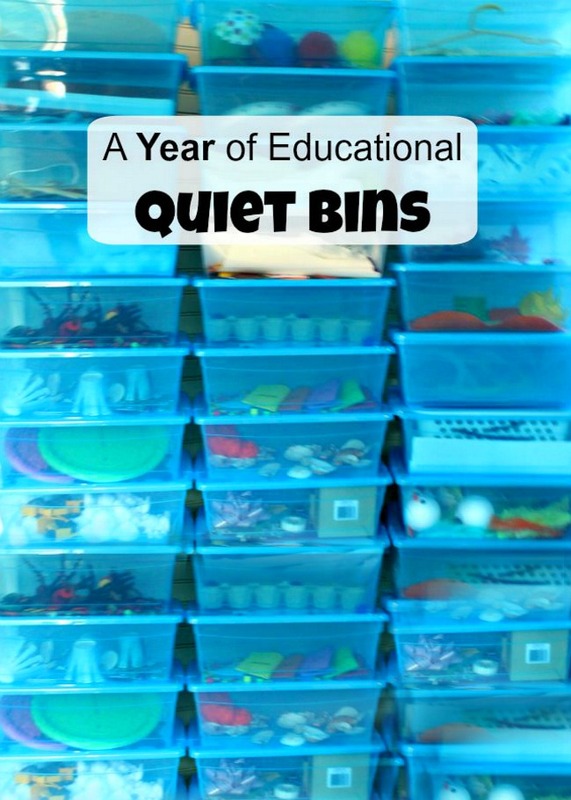 Did your little one spend all summer in the water? What better costume than a mermaid for Halloween! Potted Flowers, by Costume-Works. 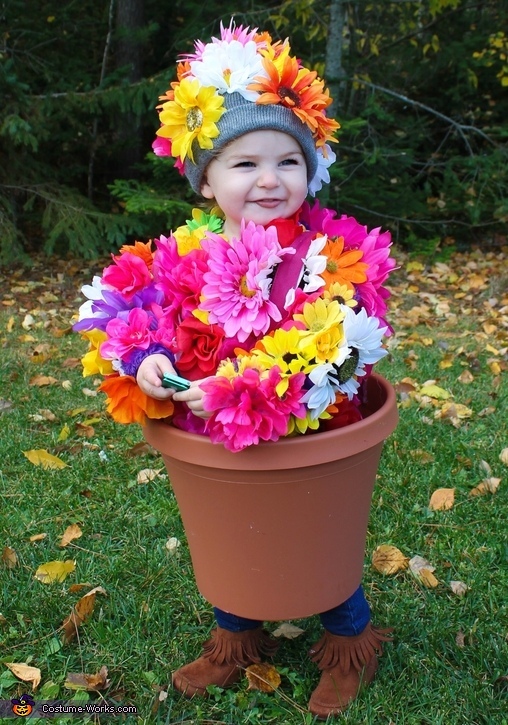 It would be hard to find a sweeter costume for a little one who loves flower-power! 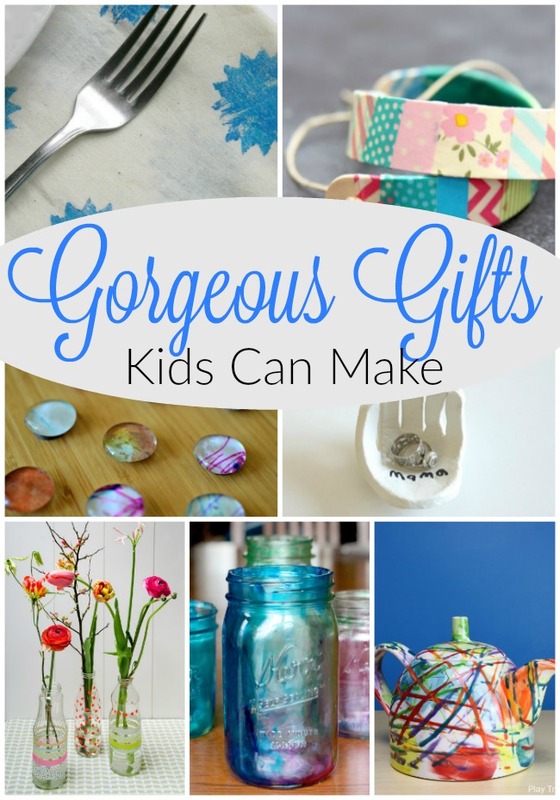 And it seems super nice and simple to create too. Rain Cloud, by Make-it Love-it. 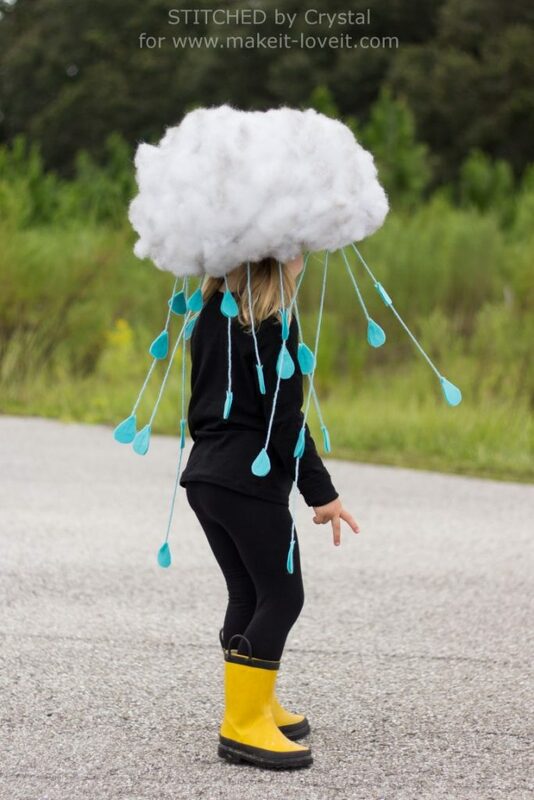 A little rain won’t stand in the way of this adorable Halloween costume shining bright. 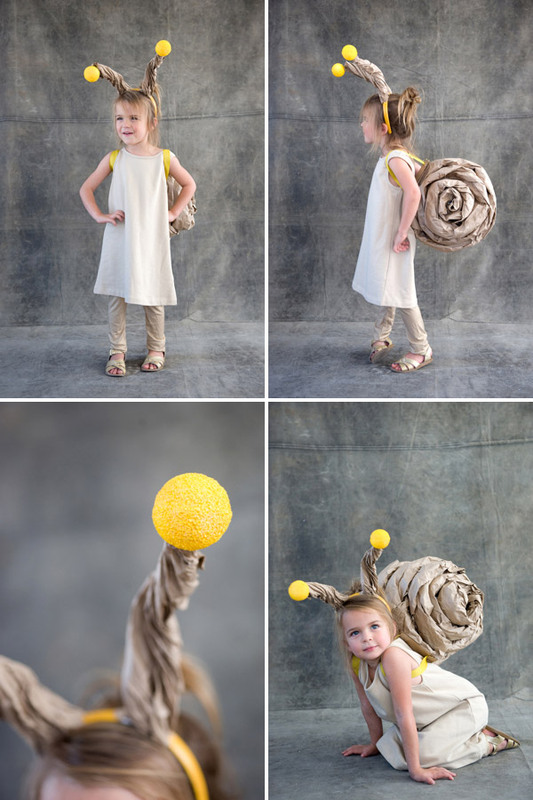 Such a cute homemade costume, especially for a little one who might have a bit of the grouch on her side. Snail Costume, by Oh Happy Day. Who knew Craft Paper worn as a backpack would be this cute? I do believe this little snail homemade Halloween costume might just be my very favourite. A Little Pinecone, by Nuggetland. This homemade costume is a little bit of work, but OH MY GOODNESS. Is this not the adorable? The tutorial is fabulous too. You can do it! And I really want to see a picture when you do! Lumberjack, by Costume-Works. It all starts with a simple flannel shirt … and a beard … after that, the cuteness is imminent! 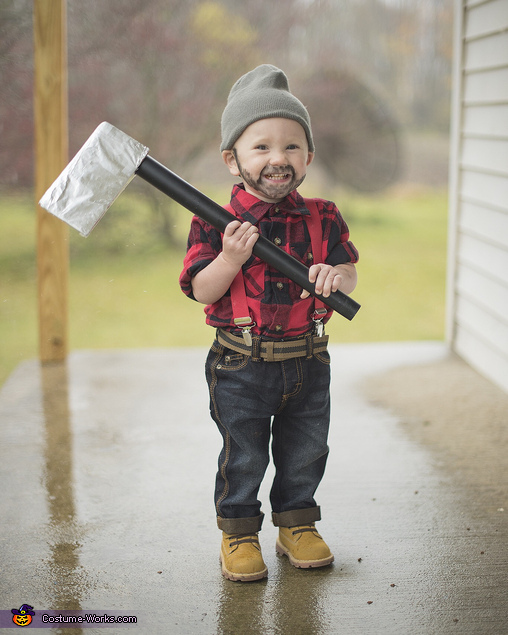 This Lumberjack costume is sure to be a hit. Jellyfish Costume, by Almost the Real Thing. 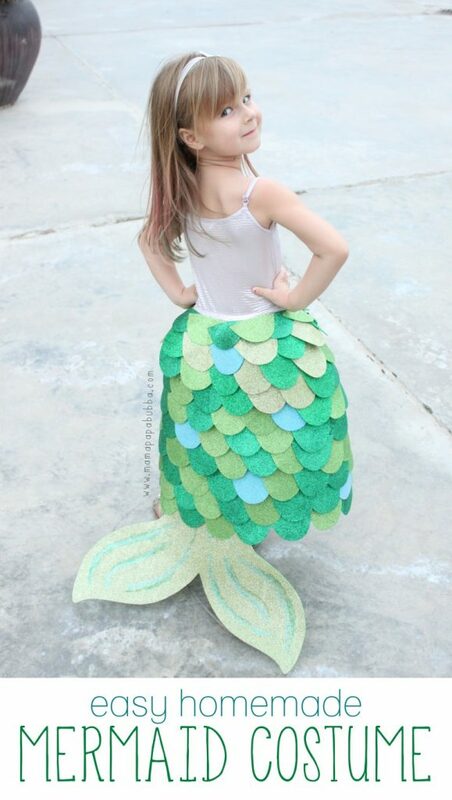 This is such a creative idea, and perfect for the little one who might not really want to wear a costume. She can just hold an umbrella! 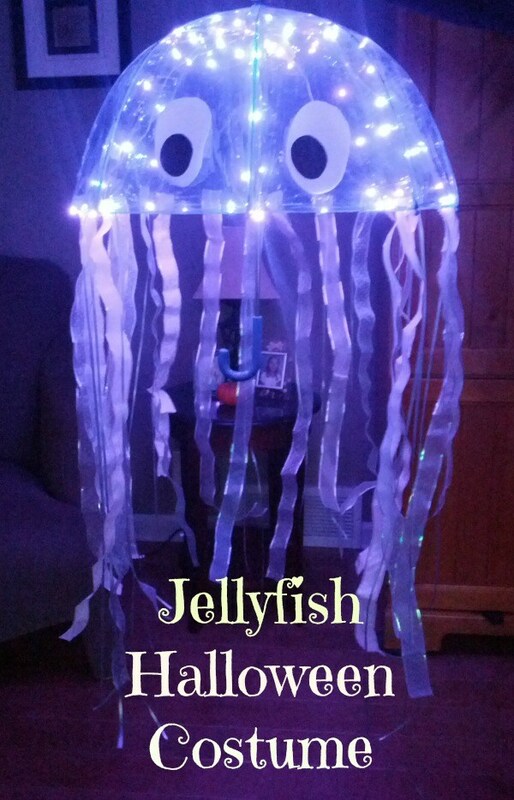 This jellyfish really lights up too, making it perfect for Trick-or-Treating. There you have them! SO MUCH CUTENESS! And if you are looking for even more handmade Halloween costume ideas, pop on over to my Pinterest Board Kids Imagine and Create. I got a little carried away pinning all my favourites, there is bound to be an idea just right for you and yours. 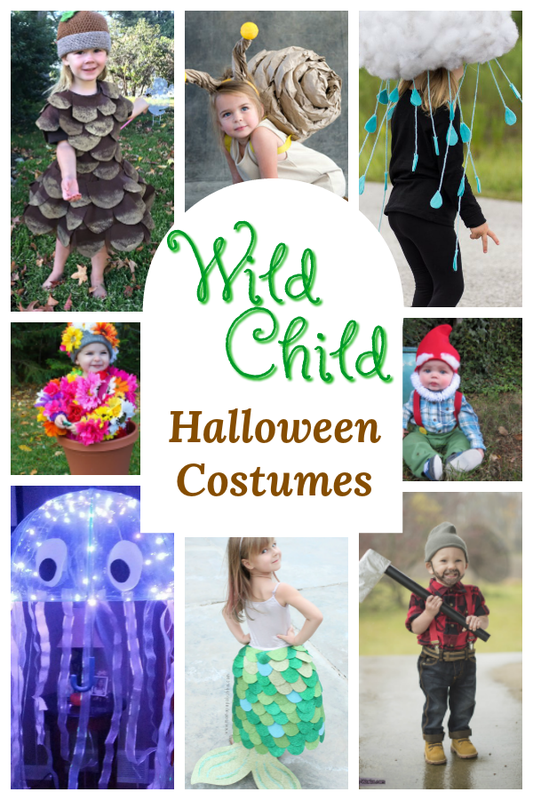 You might also like to check out this post of mine on Homemade Halloween costumes for Toddlers – sooooooo cute! I hope you are enjoying your Fall friends and getting excited for that special night ahead. Such a magical time to be a child, isn’t it? I just love making it as memorable as possible for my little ghosts and goblins, while they are still little ghosts and goblins. Thank you so much for reading! I hope you are having a fabulous week. I am p-k teacher, classroom of 34 children. 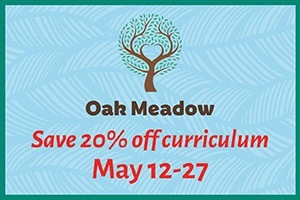 I appreciate your site,please keep up the great ideas. Wow – that is a lot of little ones! I am so happy my site is helpful to busy you. Thank you for letting me know!